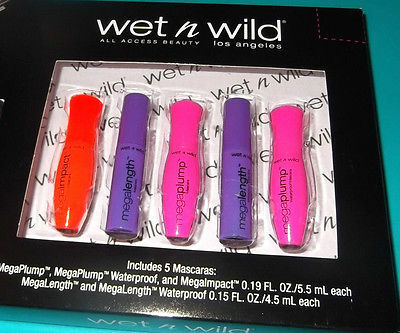 CVS: Wet ‘N Wild Cosmetics just $0.49, more! You can get Wet ‘N Wild Cosmetics as low as $0.49 at CVS through November 18, 2017! 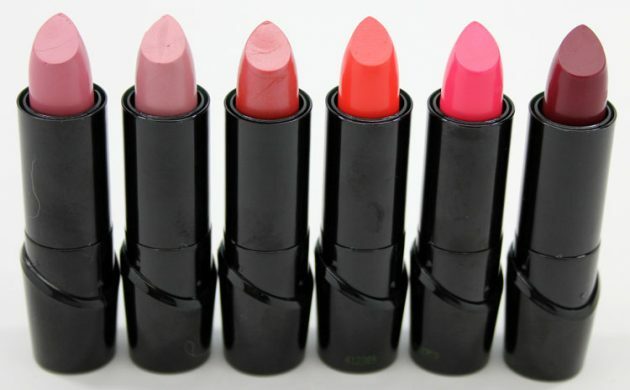 These would be great frugal stocking stuffers!